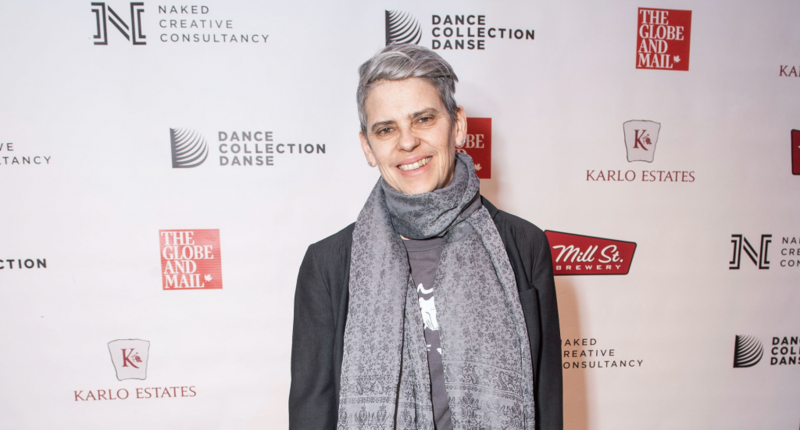 On March 24th, Dance Collection Danse presented the 2019 Dance Hall of Fame inductees. Joining them at the Globe and Mail Event Centre was Sarah Hunter of the K. M. Hunter Charitable Foundation who raised a glass to honour these groundbreaking visionaries. “Supporting events like this is at the core of our Foundations work. It’s more than providing financial support, it’s an opportunity to connect into, and build our community through recognition” says Sarah of the event. Sarah Hunter at the 2019 Dance Hall of Fame awards show at the G&M Event Centre. Hosted by singer/songwriter Micah Barnes, the gala honoured the dynamic lifelong contributions to dance in Canada by some remarkable individuals. Honorees are associated with many dance disciplines, from bharatanatyam to ballet to contemporary. 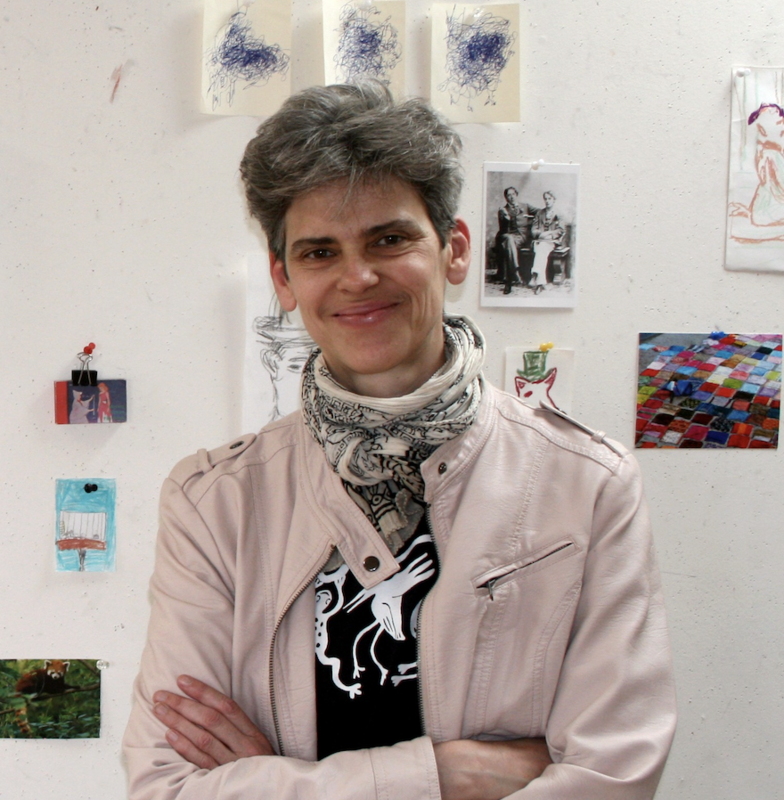 Past recipients have included notables such as Karen Kain; Patricia Beatty; David Earle; Peter Randazzo; Françoise Sullivan; Louise Lecavalier; Chief Kenneth Harris and Elder Margaret Harris; Lois Brown; Leonard Gibson; Menaka Thakkar; Community Builders – Ivan Fecan and Sandra Faire; William J.S. 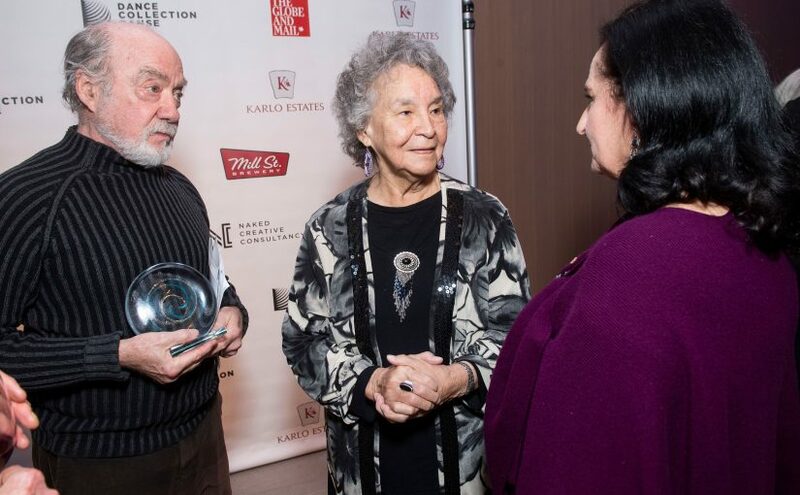 Boyle Dance Luminary: Michael Crabb; and Trailblazers – Chief Red Crow, Gail Grant, Amy Sternberg. More info or watch the invitation from Rick Mercer and Veronica Tennant below.